One of the problems with the movie is that it only uses the pivotal scenes of the book to make up its story line. By doing this the scenes that lead to these major moments aren’t there. Thus the movie loses the impact of the novel. In the book the main character, Charlie, a teenage boy, gets to know one of his female classmates. They often fantasise about moving to New York because of their love of the book Breakfast at Tiffany’s, and having a magical life together once they’re in this iconic US city. In the movie none of these gorgeous conversations are there. It lessens their courtship. 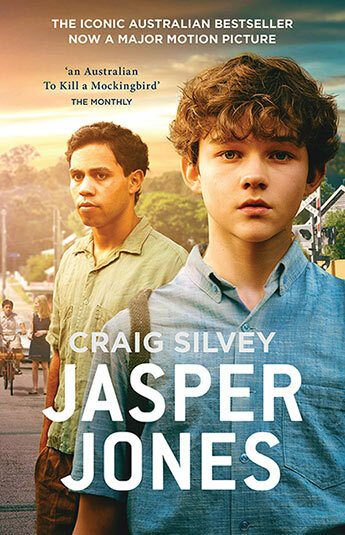 The story is set in a small 1960s Australian town where one of Charlie’s Asian friends, Jeffrey Lu, and his family are constantly exposed to racism by the locals. There’s a beautiful scene where Jeffrey is finally accepted by his peers through his talent at playing cricket, but the impact is lost because the smaller subtle moments are missing. Other scenes where the family are vilified are in the movie, but the underlying racism in the book that help these major scenes have better context, aren’t. We’re just hit with these outbursts and the menacing undercurrent is missing, yet so important to the main theme of the book. 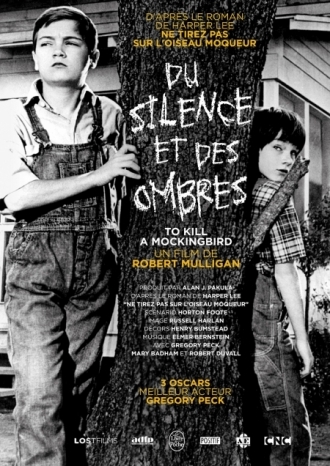 My partner said that the film version of To Kill a Mockingbird is the perfect example of how to make a movie out of a book, so I accepted the challenge and read the book. I loved the novel and then sat down for a viewing of the film. Again, sadly, it was the same story, or lack thereof. The pivotal scenes were there, but they seemed out of context. One important character, Scout’s teacher, should have been in the film to make Scout’s view of the world, and her confusion of it, much more relevant to the pivotal scenes we saw in the film. If the classroom scenes that were in the book were included, other characters would have had more relevance. At the end of the film, Scout is dressed as a ham so she can perform on stage at the county fair along with other classmates. In the book she rehearses for her family giving relevance to why she’s dressed as a ham. In the scene where she is supposed to perform, she falls asleep backstage and misses her cue. Her teacher is not impressed. In the film we see her and her brother walk to the town hall through the woods. Then we see them walk home much later in the dark for the next crucial but ‘out of context’ scene. Although they discuss why it’s so late, relevance is lost because we never saw her and the comical ‘fall asleep backstage’ scene. One moment it’s daytime. The next, it’s late. Something lighthearted and relevant is missing. 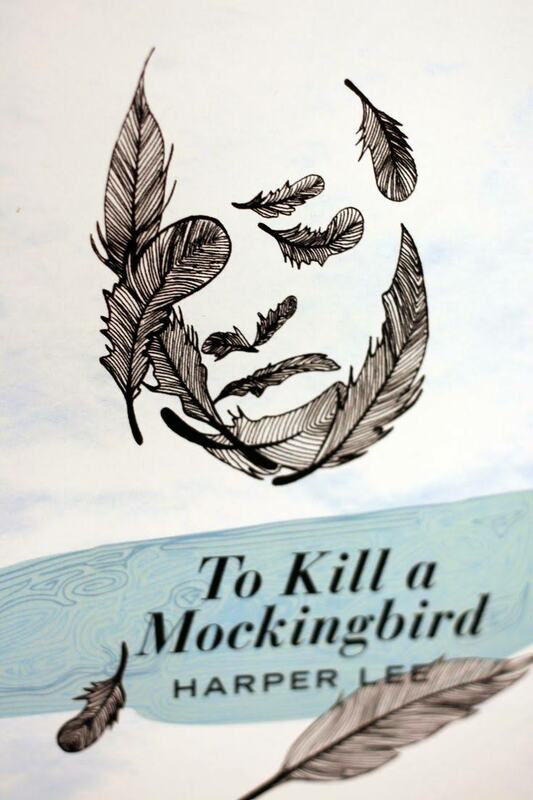 In one of the classroom scenes in the book, Scout’s teacher tells about the genocide of the Jews yet later, while leaving the courtroom where an African American man is on trial, makes a racist comment about the accused to her friend. Again, these are small moments that paint the whole picture. I know many feel this is a movie classic, but trust me, read the book. You’ll see what I mean. 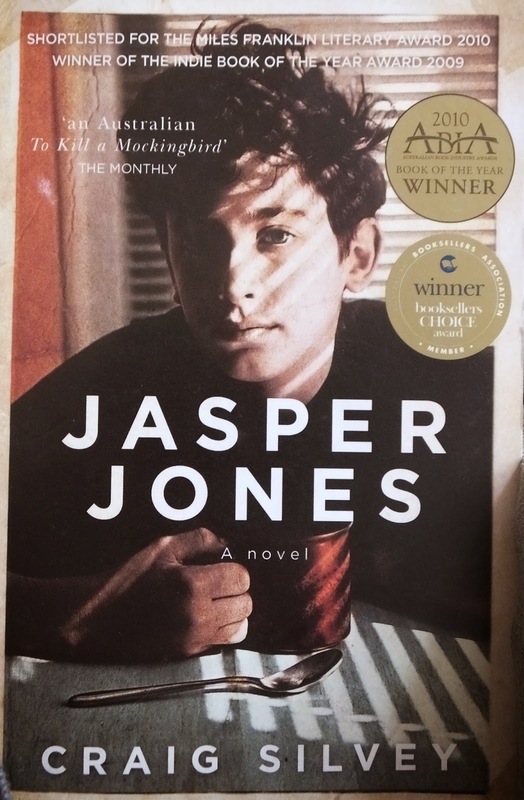 And also add Jasper Jones to your reading list. Perhaps this is why a television miniseries works better when adapting a book. Or maybe we should just leave novellas for screen adaptations. I’m reading Patricia Highsmith’s ‘Carol’ at the moment and loving it (she can do no wrong) but I avoided the film for the reasons you talk about, despite the Blessed Cate being in it. 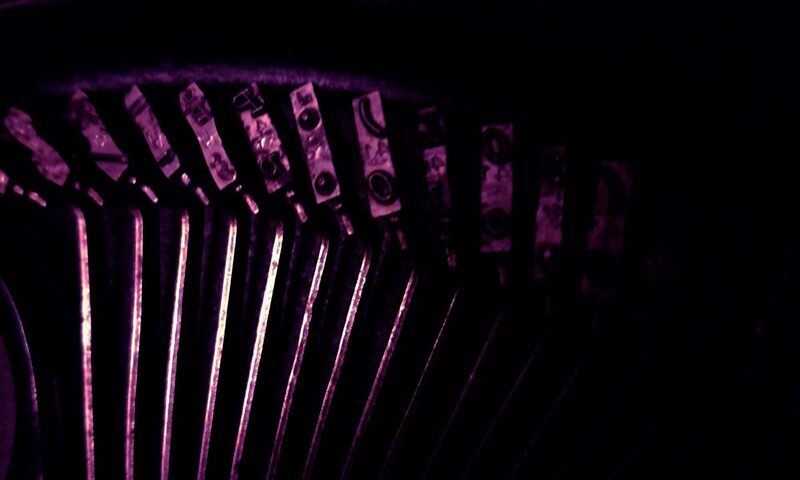 Reading gives all the nuances. I feel the movie drags on. But as for Highsmith, I loved the film version of ‘The Talented Mr Ripley’ even though it changes part of the plot of the book. Yet, in doing so, it stays true to the author’s intention. Next PostNext Having no time to write.